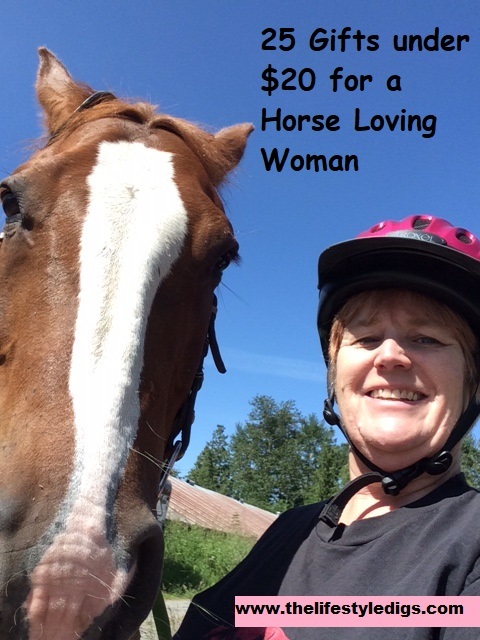 Do you have a horse loving woman on your shopping list? Does your office have a Secret Santa? And you’ve drawn the woman in your office who dashes off to the horse stables at quitting time. Does your new girlfriend prefer a bag of carrots to a box of chocolates? Or maybe you’re out of suggestions on what to get your wife knowing that she loves horse-themed presents whether they’re for her or her four-hooves friend. There’s no need to spend a fortune – unless you really want to! 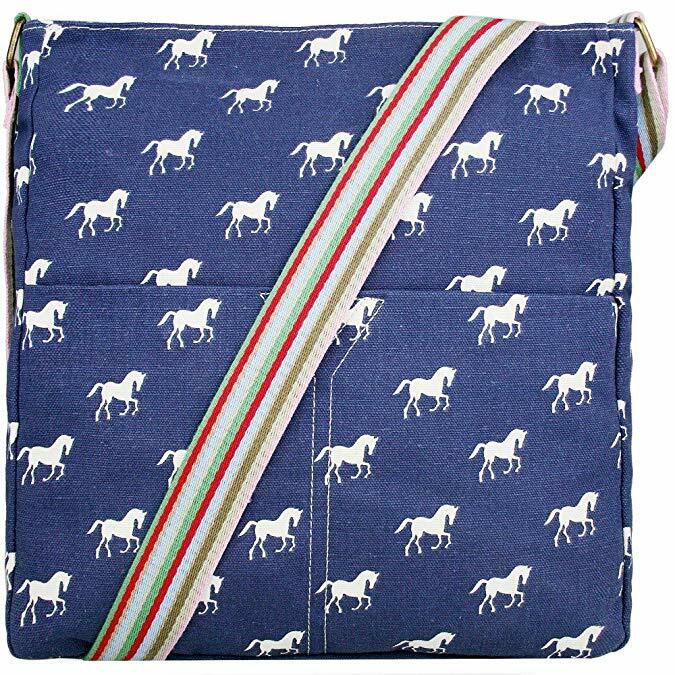 I’ve got you covered with 25 gifts under $20 for a horse loving woman. 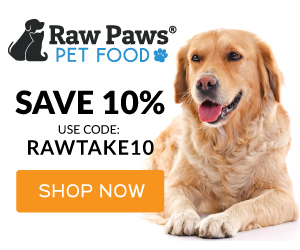 Disclosure: this post includes affiliate links. If you click on the photos in the slider, you’ll be taken to another web page, and if you make a purchase, I’ll receive a small commission for the referral. Prices are current as of late November, 2018 and are subject to change without notice. Hint: Scroll down a bit to get the full effect of the slide show including the price. We can all use another mug in our cupboard! 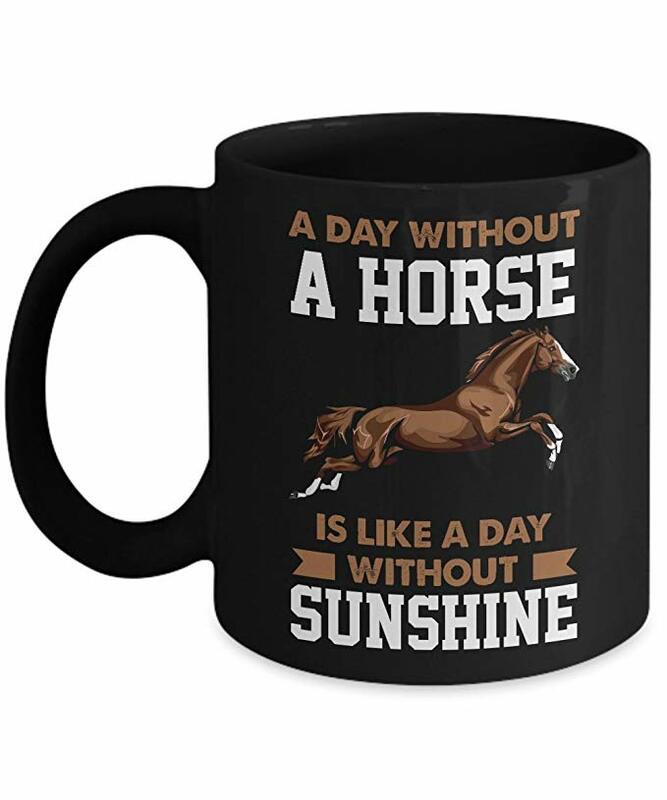 Check out this cute mug with a very appropriate motto for a horsewoman: "A day without a horse is like a day without sunshine." $16.95 at Amazon. We all need a place to hang our hat. Not to mention coats and sweaters. 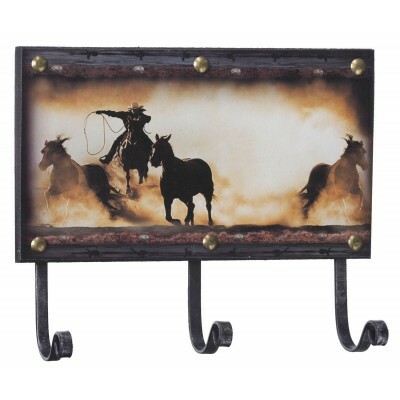 Here's a decorative hook featuring a fun cowboy theme. 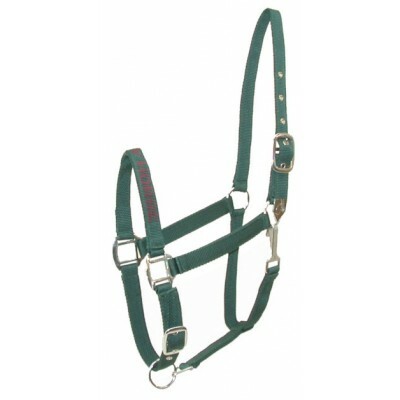 $7.95 at HorseLoverz. 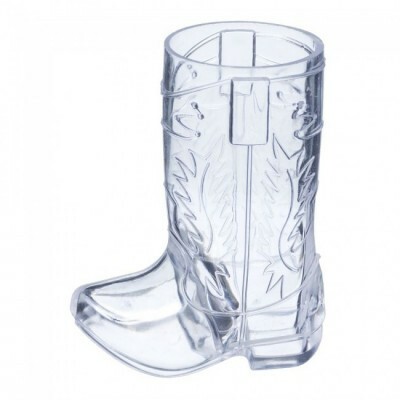 Cowboy boot shot glasses. 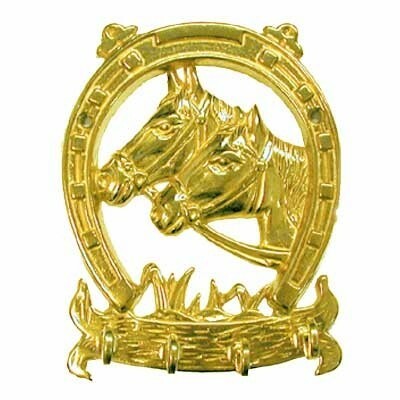 Package of 12 for $9.95 at HorseLoverz. 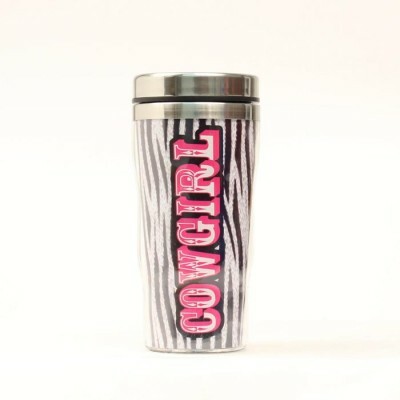 Embrace your inner cowgirl with this insulated zebra pink cowgirl mug. $4.95 at HorseLoverz. 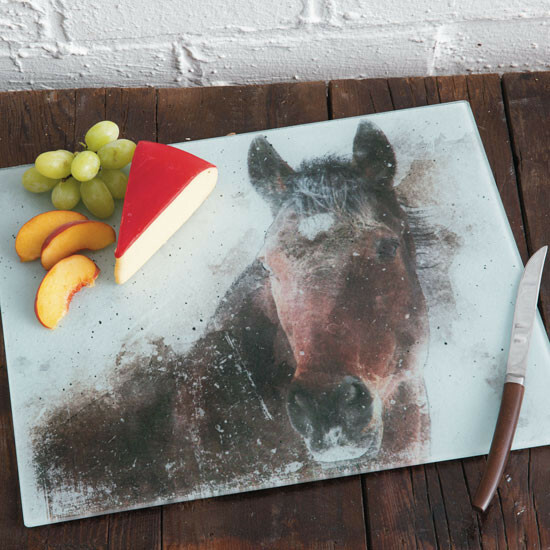 Chop up your fruit and veggies on a glass cutting board featuring a horse portrait. $17.95 at Rod's. I'm loving this Ariat T-shirt with a Western fringe and a "Hi Ho, Silver" horse. Giddy up! Yee haw! 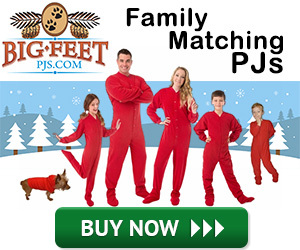 $17.49 at HorseLoverz. A halter that says "I love my horse". Perfect! Can't beat the price! $5.99 at HorseLoverz. I've had a hoof pick like this in pink for years! 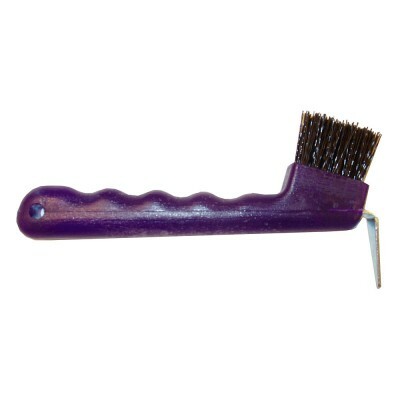 Tough sturdy plastic with a brush at one end to sweep the muck out of the hoof. And I've never lost it! $2.54 at HorseLoverz. 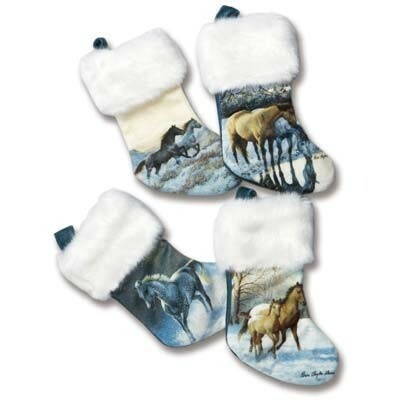 These little stockings with horse portraits are perfect decorations at Christmas time. $7.99 at HorseLoverz. All women love giving their horses treats. 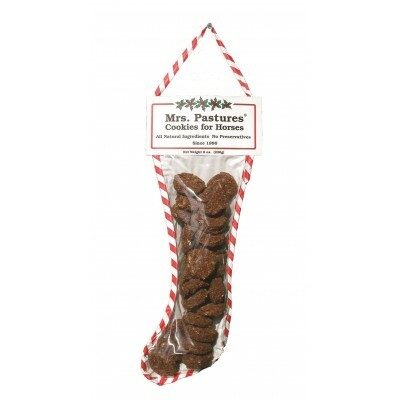 These horse cookies have oats, barley, apples, and molasses. Almost good enough for people to eat! $5 at HorseLoverz. 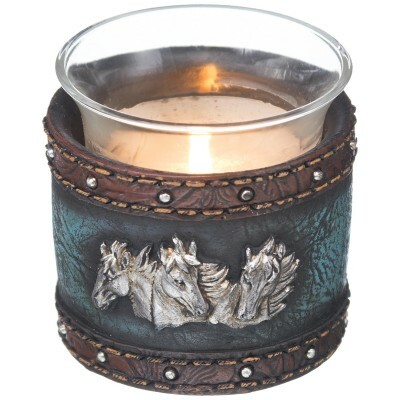 This candle votive featuring tooled leather and three horse heads is sure to be a hit. $6.99 at HorseLoverz. 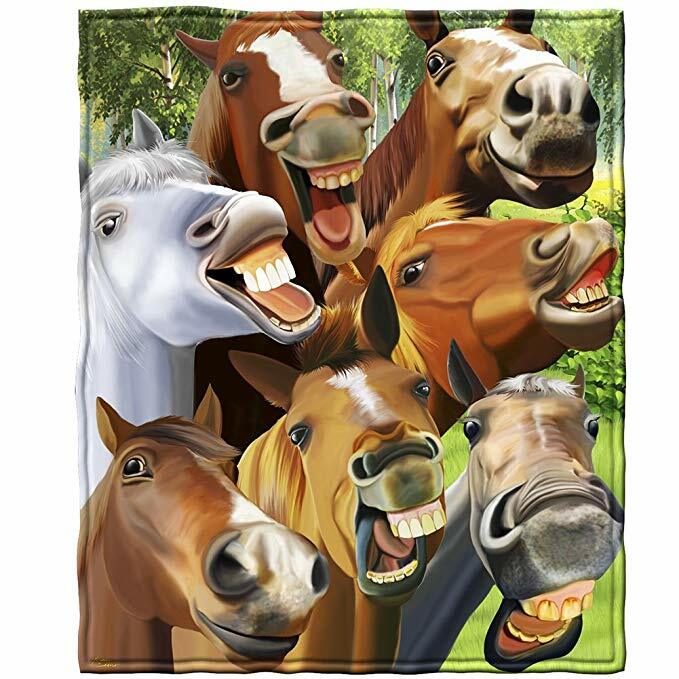 Isn't this fleece blanket with the horses taking a selfie hilarious! Every horse loving woman wants to snuggle under this one. $18.99 at Amazon. You won't have to worry about losing your keys with a brass key holder with a horseshoe and two horse heads. $15.95 at HorseLoverz. 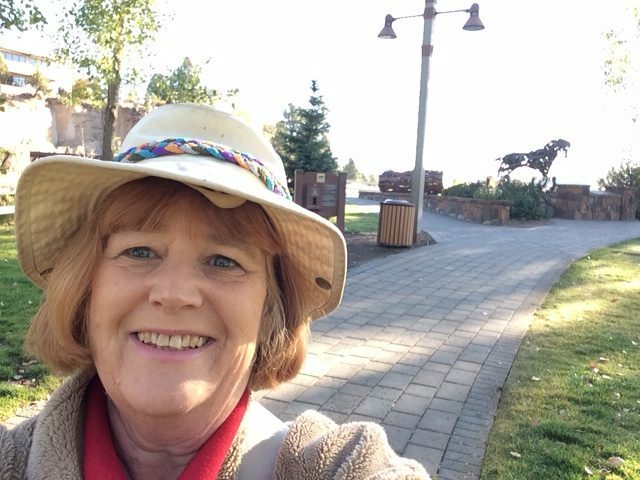 I love my Miss Lulu horse messenger bag! You can get one too from Amazon for $12.99. 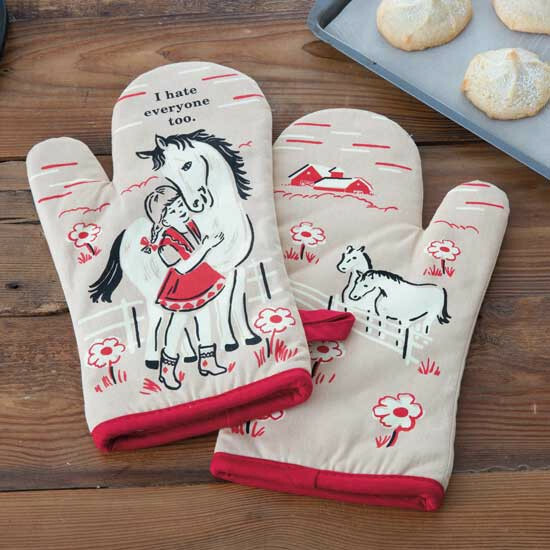 These oven mitts featuring a little cowgirl and her horse make being in the kitchen more fun. $14.95 at Rod's. 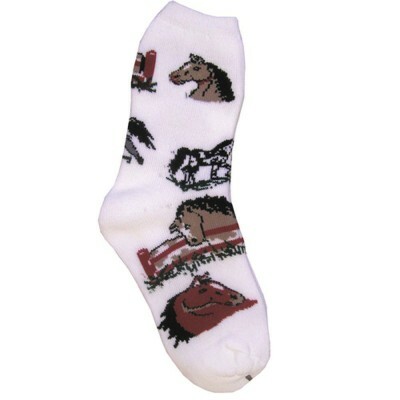 We can never have enough socks and here's a pair with a horse pattern. $5.08 at HorseLoverz. 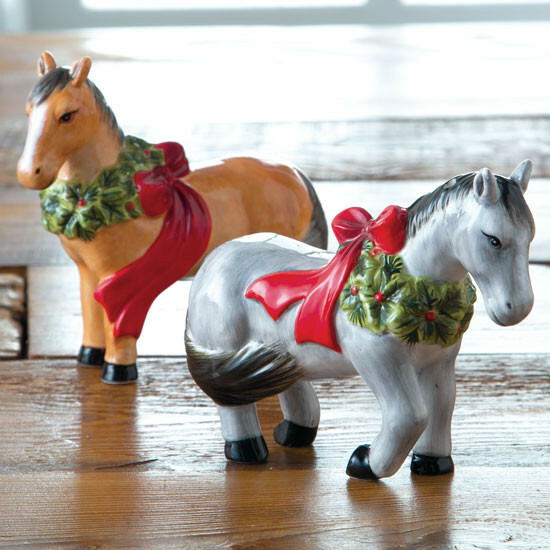 This horse salt and pepper shaker adds a festive touch to every house. $19.95 at Rod's. 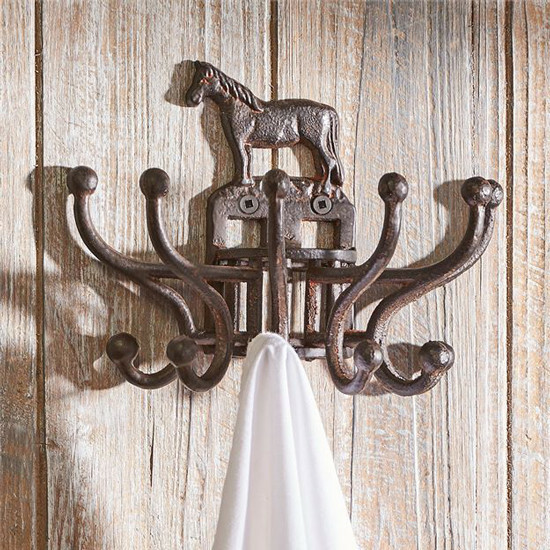 This horse wall hook gives you more places to hang your hat. $16.95 at Rod's. 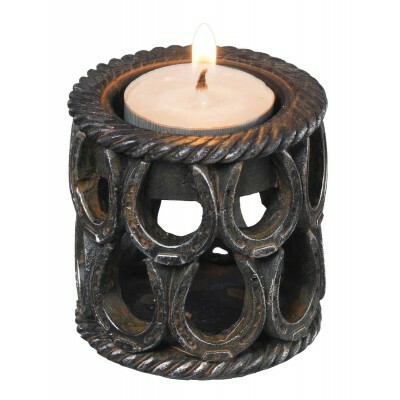 This horseshoe votive candle holder makes a great addition to a Western household. $5.95 at HorseLoverz. 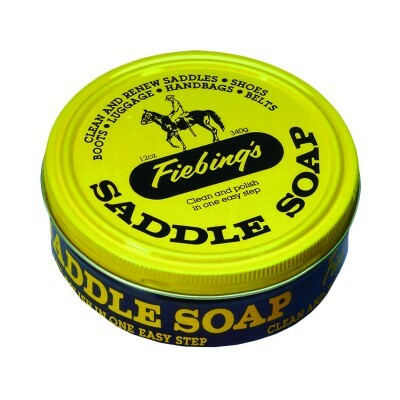 Fiebing's saddle soap is my go to for cleaning my boots. It also cleans your saddle and other leather products. $5.19 at HorseLoverz. 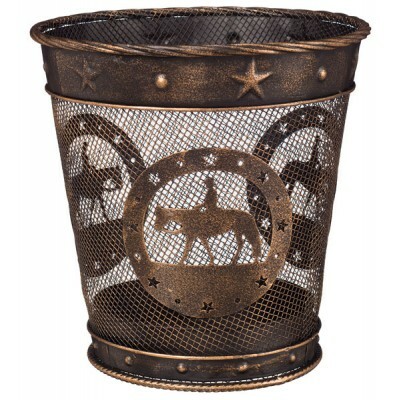 This small waste paper basket with a Western theme can be used in every room in your house. $15.99 at HorseLoverz. 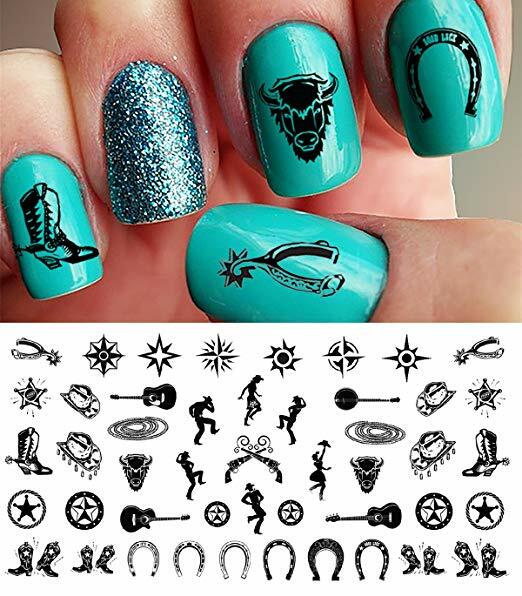 These nail art decals are perfect for those times you want to show off your love of horses and the Western lifestyle. $4.49 at Amazon. 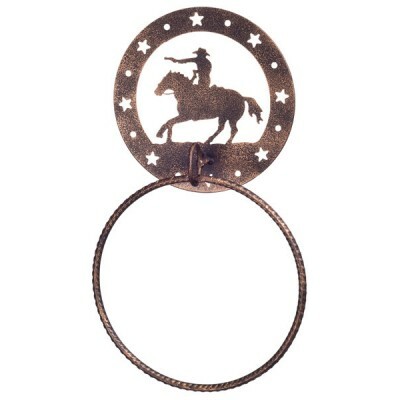 This horse themed towel ring would look good in your bathroom or out in the barn. $5.16 at HorseLoverz. 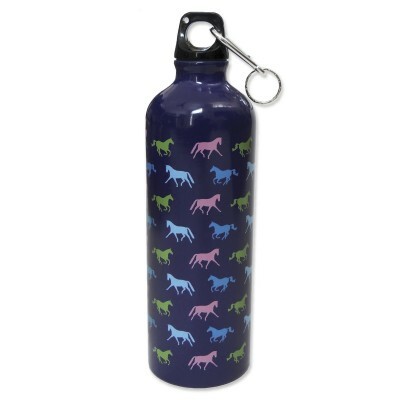 A sports bottle covered in multi colored horses is perfect for carrying water. $8.39 at HorseLoverz. 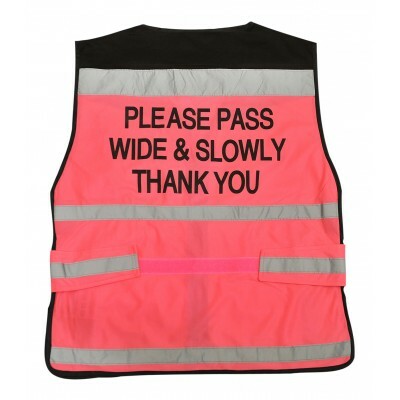 This high visibility safety vest is perfect when riding your horse near traffic. You can also wear it while walking your dog or other times when you need reflective gear. $14.09 at HorseLoverz.